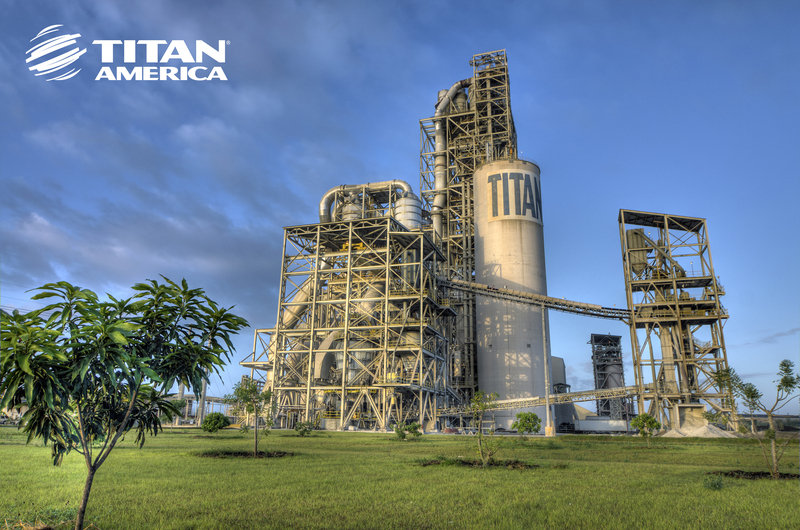 Titan America’s Pennsuco Cement Complex is the largest in the state of Florida and can produce 2.4 million tons of cement per year. 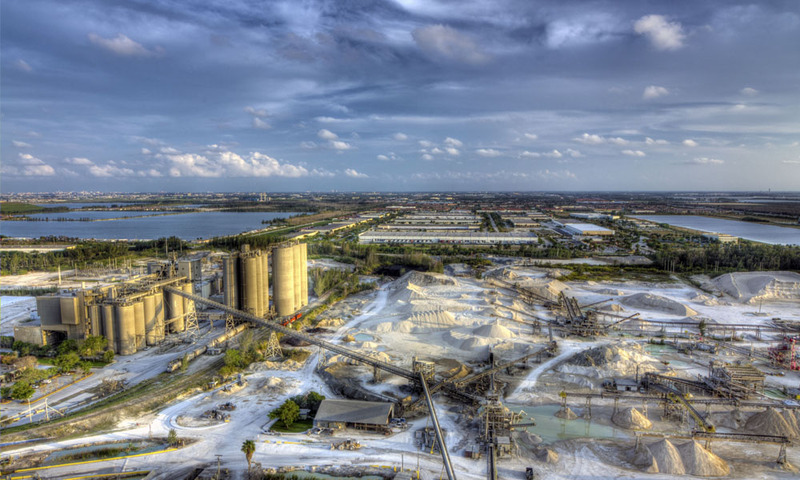 Its quarry is the fifth largest operation in the U.S. and can produce more than 7.5 million tons per year of limestone products. 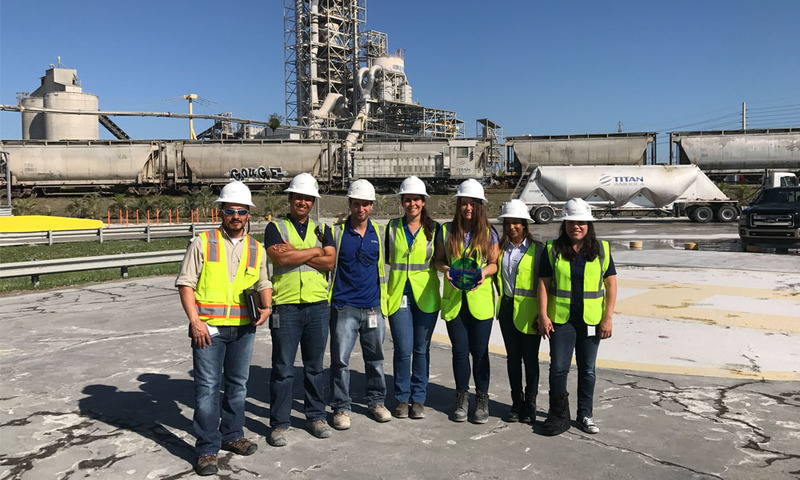 The Titan America Environmental Vision and Policy was finalized in 2010 to establish recycling and waste reduction goals to be implemented at each Titan facility. Titan America is committed “to be one of the most economically, environmentally and socially responsible providers of construction materials” through its Sustainability 2020 Vision. In 2017, approximately 26,000 tons of materials were recycled at the plant. Pennsuco Complex has also received the Energy Star Award since 2007 consecutively. 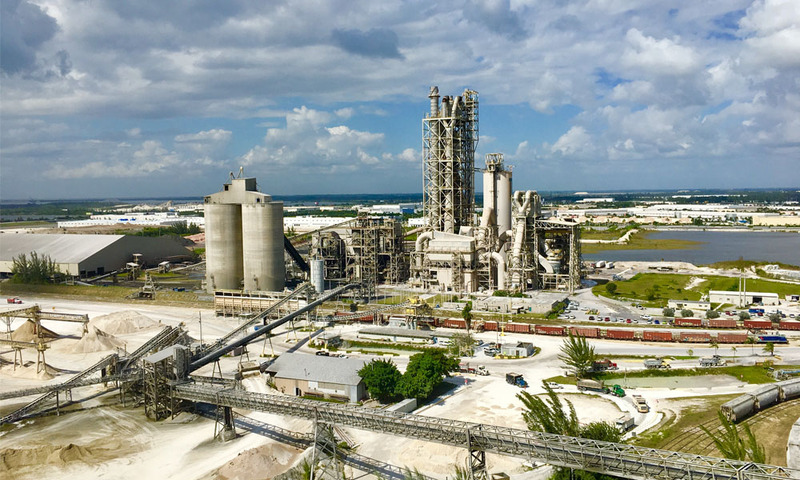 The facility is known as one of the most energy efficient and environmentally friendly in the cement industry. “The zero waste certification is a remarkable accomplishment and consistent with Titan America’s commitment to striving for best-in-class sustainability practices,” said Randy Dunlap, President of Titan America’s Florida Business Unit.